Being a millennial isn't as cool as it used to be. 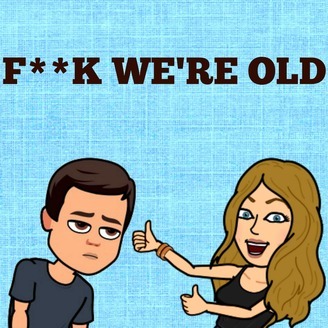 Every episode, thirtysomethings Mike and Lauren discuss what's making them feel old and how they're trying to keep up with the next generation. Mike and Lo WERE planning to record a special "FWO Hangover Episode" on New Year's Day morning. Except Mike literally needed a full 48 hours to recover from his New Year's Eve party. How are they handling NYE as aging millennials? Not well!